Masters of Cosplay | There can be only one Master of Cosplay. Do you have what it takes to claim the last spot? 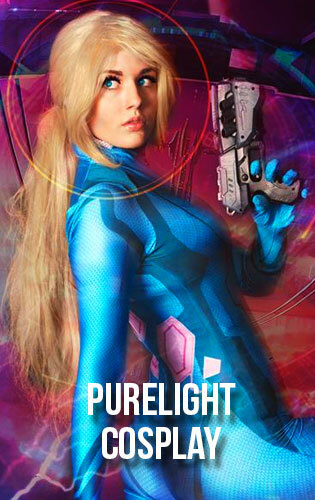 Congratulations to our WILDCARD Jelly Cosplay! It was a LONG search but she finally appeared and now we’re well on our way to determine who will be the Master of Cosplay for 2016! Thanks to everyone who entered, it was NOT easy to pick the WILDCARD, but please make sure to keep sending in your applications for 2017! The search doesn’t stop just because our Nominees have been selected! 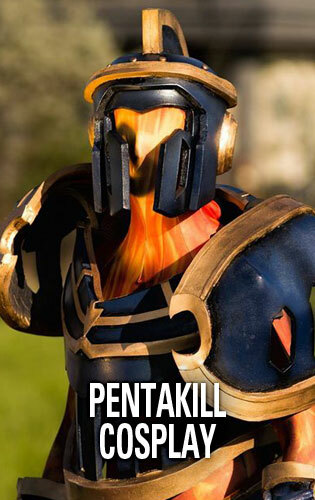 We’re looking for the next Master of Cosplay Every Year! 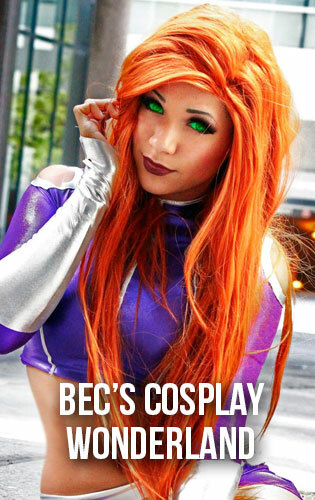 Send us photos or links to your best cosplay photoshoot. 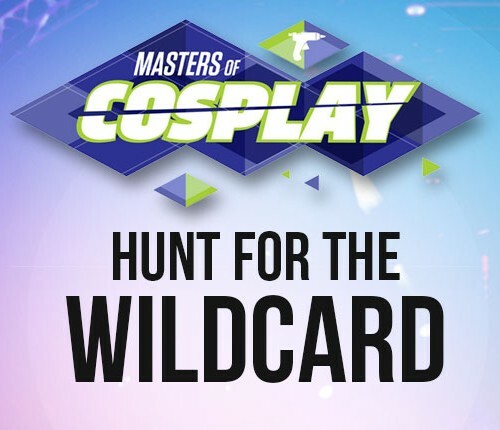 If you are selected you could be competing for the top prize and the title of Master of Cosplay someday!